Thank you all for a great and inspiring time at MEDICA. Wearable Technology was once again a hotspot for many technology enthusiasts. It was a pleasure to exchange ideas and have this professional feedback at one place, where the experts of Health Industry come together. We presented our solution, the Heart Specialist on your wrist, and showed how comfortable and intuitive it is to measure heart function with our bracelet TOUCH. Get in TOUCH with your Heart! Many of our visitors experienced the product and watched their own ECG in real time on the screen. The feedback from our visitors about our products was overwhelmingly positive. Sometimes we would have liked to have more time to talk to all attendees. On the stage of the Connected Health Care Forum, we shared our vision of medical progress in the digital era. We presented the solution to close the gap in health management for seniors with Wearable Technology and Telemedicine. With our concept, the elderly can improve their outcome, gain autonomy, reach support from medical professionals, and stay connected with family. The interest in this concept was huge and we now can´t wait to present this new product category at CES in Las Vegas in January. We are proud to present our innovative technology at the Consumer Electronics Show (CES) in Las Vegas. 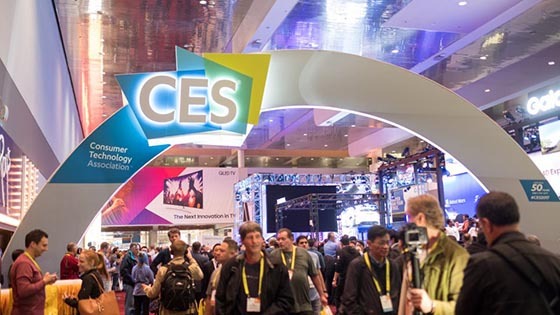 CES is the world's most popular consumer electronics trade show and a hotspot for the industry's experts to showcase their latest and most innovative inventions and products. Since its first release in 1967, CES has been an event that shapes the trends for the electronic industry and the consumer high-tech market. The CES takes place in one of the most popular exhibition venues in the United States - the Las Vegas Convention Center. Arab Health is the largest and most important trade fair for health and medicine in the MENA region. 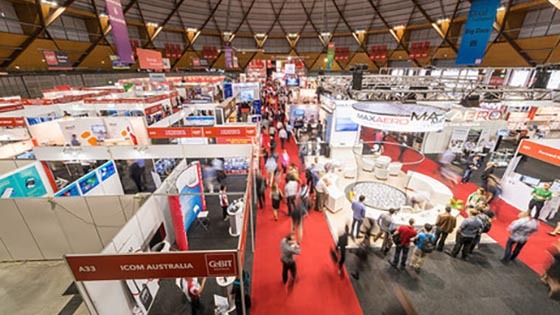 The growth of the fair is trend-setting: Arab Health has developed from a small health congress in a tent to become one of the largest health fairs worldwide, today. 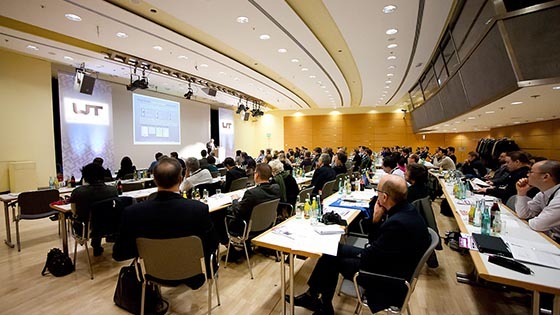 Suppliers and developers from all over the world present their innovations there. 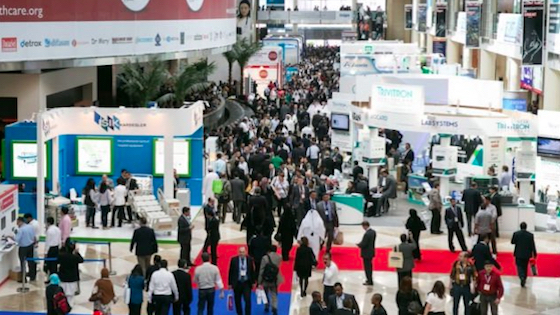 Arab Health has become a Hot Spot for experts, decision makers and customers in health industry from the Middle East, Africa and Asia and India. We welcomed you to the international Technology Show CEBIT in Hannover. It was great to celebrate our product premiere at the CEBIT this year. Enthusiasm, originality, passion for details and hard teamwork made our project successful. With an innovative Wearable we started this path and today we are working on the Digital Health solutions that will follow. Visit us at the following trade fairs and have the chance to know us personally, understanding our mission for the future of healthcare. Don´t miss a bit! The Silicon Valley in San Francisco is considered one of the world´s most exciting hi-tech industry locations and home of the most well-known technology companies where countless ground breaking innovations were born and success stories are lived. The chance of wearing technology on our body enables us to integrate medical devices into our everyday life and it is a step forward to personalized health. WT is the world's leading innovation and market development platform for portable-, wearable- and implantable technologies. These technologies are playing a major role for our future in Preventive Medicine and also in Telemedicine. This year we enjoyed the profound discussions and feedbacks from our visitors and we are looking forward to catching up in 2019. 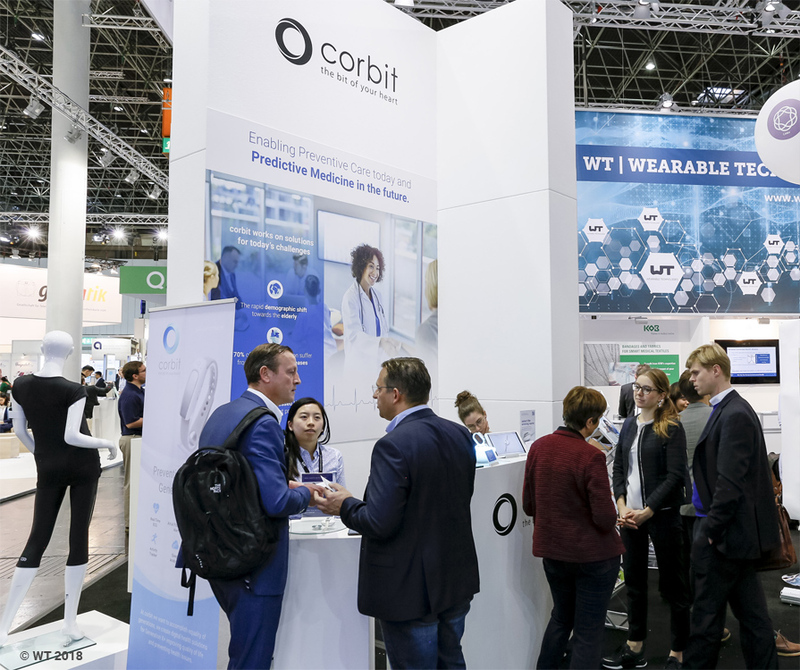 Next November already, we are presenting our latest innovations regarding Connected Health, Ambient Assisted Living, and Telemedicine at the MEDICA in Düsseldorf . 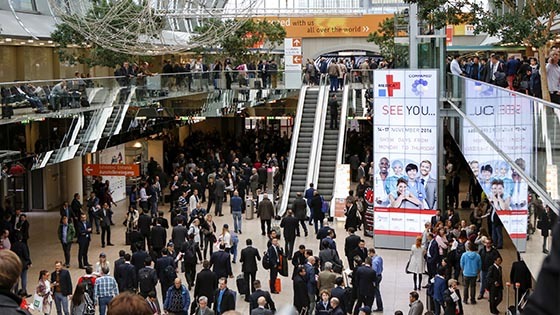 As the leading international trade fair for the medical sector, MEDICA inspires professionals from all around the world with the latest achievements and solutions of the Health Industry. Doctors and medical professionals will also have access to the show during the MEDICA ACADEMY conference. Come and visit us to learn more about our solutions and the potential of the e-Health. You will find us in Hall 15 at booth A23. With us, feel the bit of Digital Health.